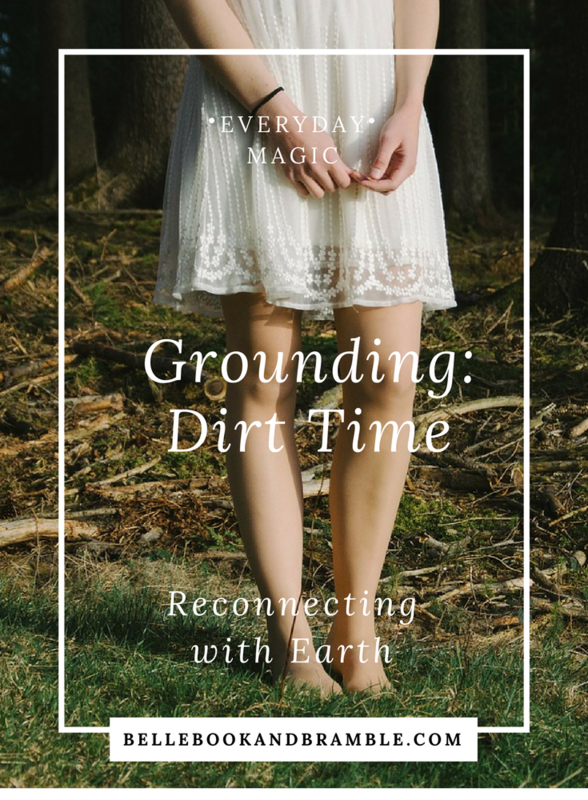 My teacher, Kathy, encourages her students to get their bare feet on the ground as often as possible to connect with Mother Earth. She calls this “dirt time.” I do a fairly good job of that in the spring and summer months while gardening. But during the winter, my toes curl at the idea of stepping out in the snow. I’ve done it a couple of times, but usually run back into the house shrieking at the cold. I’m a metaphysical wuss. I admit it. I try to keep up on the outdoor chores in winter with garden maintenance. I dump coffee grounds into the raised beds a couple times a week and put out cardboard mulch once I’ve accumulated a bagful of it. These small things make me feel a little more connected to earth, even though nothing in the garden is growing. A few weeks ago, Kathy suggested that one could feel some of the same connection to earth by standing in bare feet on a basement floor. I gave it a shot, and I really liked it. The cool concrete of the floor isn’t nearly as pleasurable as digging my toes in warm grass, but it has a quieter, stiller feeling. I sat down on the basement floor beside the washing machine and meditated for a half hour. There’s just something about pressing one’s spine into the earth, feeling connected to something larger than oneself. I find it to be incredibly calming, and it helps me to put my feelings and problems into perspective. 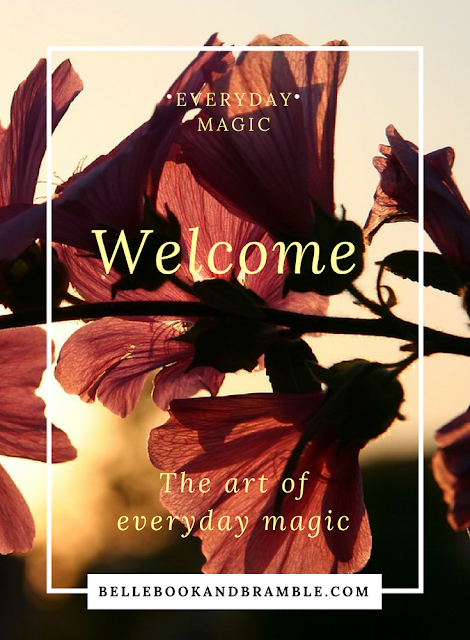 It helps me to envision sinking all my nervous energy into the ground, to be taken away and transmuted by Mother Earth to compost for beautiful things to grow in spring. Meditating next to the washing machine in the basement may not be the most glamorous place to sit still and have dirt time, but I still think it counts. What do you do in the cold months to stay connected to the earth? I like going on walks even on colder days. There's one tree that always gets a hug when I reach it. *Hugs* We had to cut down the big sugar maple in our front yard this past year, and I cried. We've replaced it with a Japanese maple. I am hoping that it survived the winter well. It was a little sickly in fall - I'm thinking that it needs more hugs!